Established in 2006, REALIES Pictures (리얼라이즈 픽쳐스) immediately burst into the Korean film industry with the release of romantic-comedy 200 Pounds Beauty (미녀는 괴로워) in the same year. The film, about a talented but over-weight singer who undergoes surgery to transform her life, was a commercial hit selling around 6,662,000 tickets domestically and solidified actress Kim Ah-joong’s (김아중) status as a star. In 2008, Hollywood-inspired noir thriller Marine Boy (마린보이) arrived in cinemas featuring Kim Kang-woo (김강우) and Kim Ki-duk mainstay Jo Jae-hyeon (조재현). 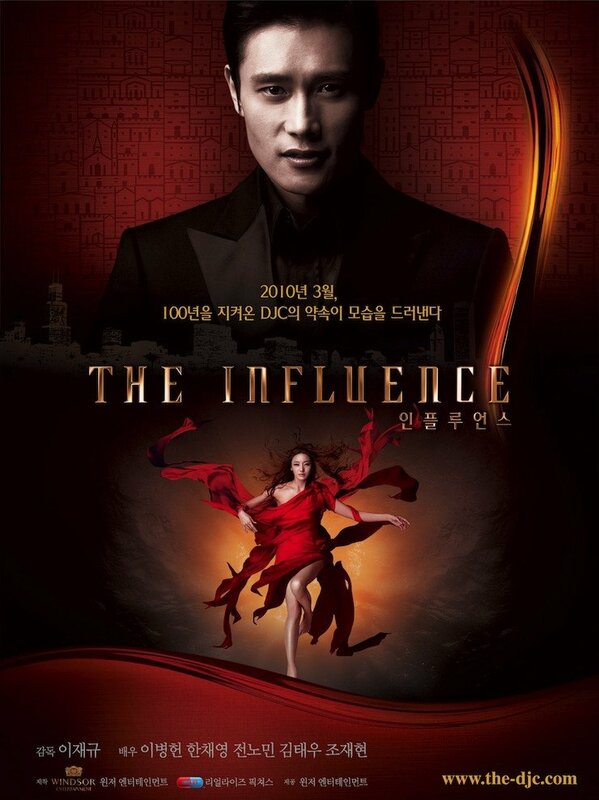 The Influence (인플루언스), directed by Lee Jae-gyoo (이재규), was released in 2010. The approach was markedly different from prior REALIES productions as the film was distributed via the internet in four stages. Featuring superstar Lee Byeong-Heon (이병헌) and famed beauty Han Chae-young (한채영), the episodic narrative blends fantasy, science-fiction and melodrama in the exploration of love and promises. 2012 was an enormously successful year for the company due to the release of mega-hit Masquerade (광해, 왕이 된 남자). 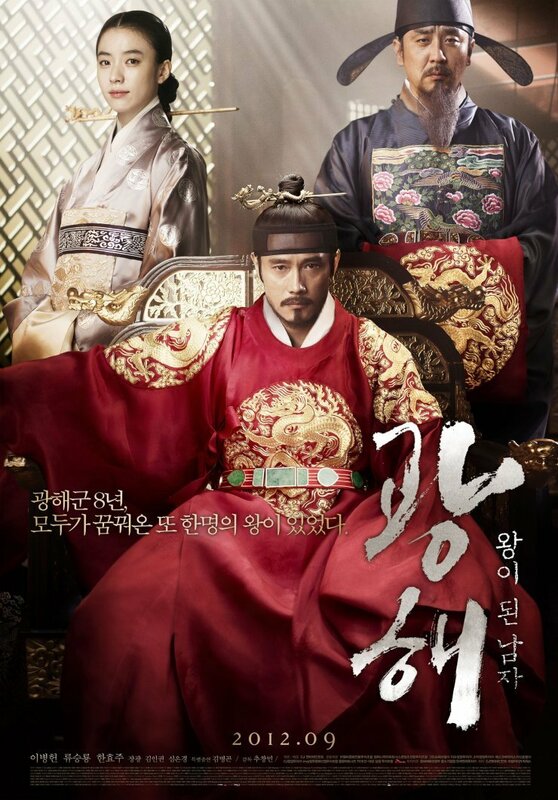 The period drama became one of the most celebrated films in Korean cinema history, not only winning 15 trophies at the Daejong Film Awards but also, with over 11 million admissions, is in the top 4 most-watched films of all time. The next film to be produced by REALIES Pictures will be the first in a planned series of films entitled Along With The Gods: A Visit From A Stranger (신과함께: 낯선이의방문), due to hit cinemas in 2013, and will be distributed by CJ E&M. For the interview with President Kim Ho-sung, please click on the link here. Synopsis – The King instructs his loyal servants to find a lookalike. Yet when the counterpart is forced to become the King for a time, the situation irrevocably changes him – and the kingdom. Synopsis – A woman known only as J is trapped in a glass tank, staring at a man named W. Their story, which spans 100 years, is slowly revealed exploring their hidden secrets and promises. Synopsis – A professional swimmer is forced to become a drugs mule due to debt. Yet problems arise when he attempts to break free with the gangster’s moll. Synopsis – A talented but over-weight and unattractive singer decides to undergo enormous cosmetic surgery to change her fate and capture the man of her dreams.